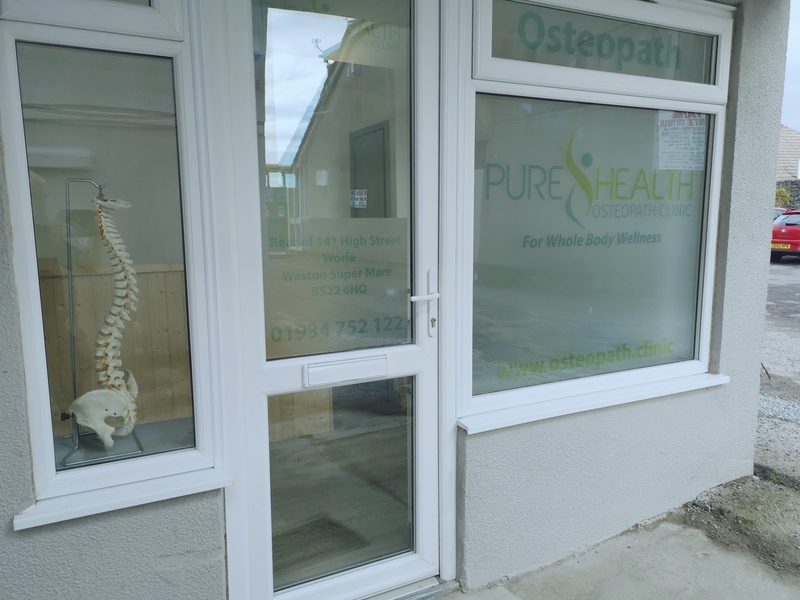 At Pure Health Osteopath Clinic we pride ourselves on being an accessible and caring osteopathic clinic in Weston Super Mare. Our expert Osteopaths want you to get the most out of life without being held back by pain or restriction. 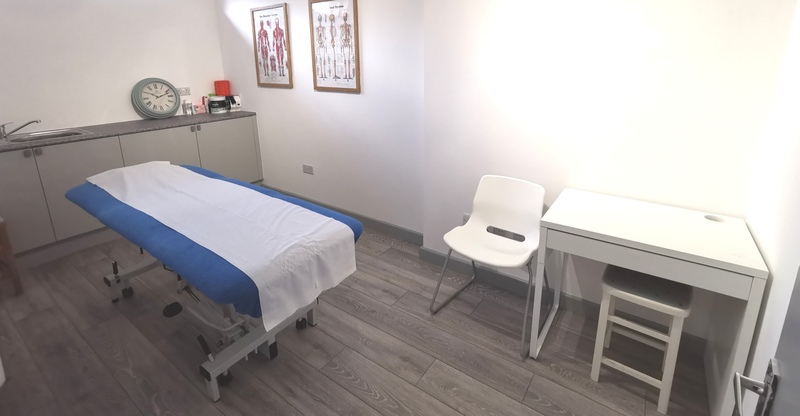 We are based in the heart of Weston at the top of the high street and offer professional treatment and expert advice that will help you feel great, relieve pain, and improve your health. 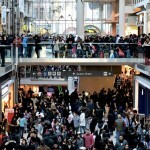 The changing nature of modern life has a big impact on health, whether your spending time sat at a desk, doing demanding physical work, or an elite athlete. Sometimes your body just needs the right treatment to allow your bones, joints muscles, and ligaments, work smoothly together. Without Pain. Our Osteopaths focus on you as an individual, everyone is different. We want to know all about you so we can find the root cause of the problem and treat it. Our treatment plans evolve around you. We try to factor in life demands so treatment works for you and we always adapt treatments if there are any techniques you’re not fond of. 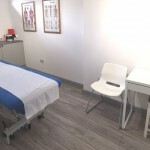 Treatments techniques include; Massage, Joint mobilisation, Joint manipulation, Advanced stretching techniques, Acupuncture, and joint/muscle taping (Kinesiology Taping). We also offer expert rehabilitation advice to help you stay in top condition and prevent reoccurrence. 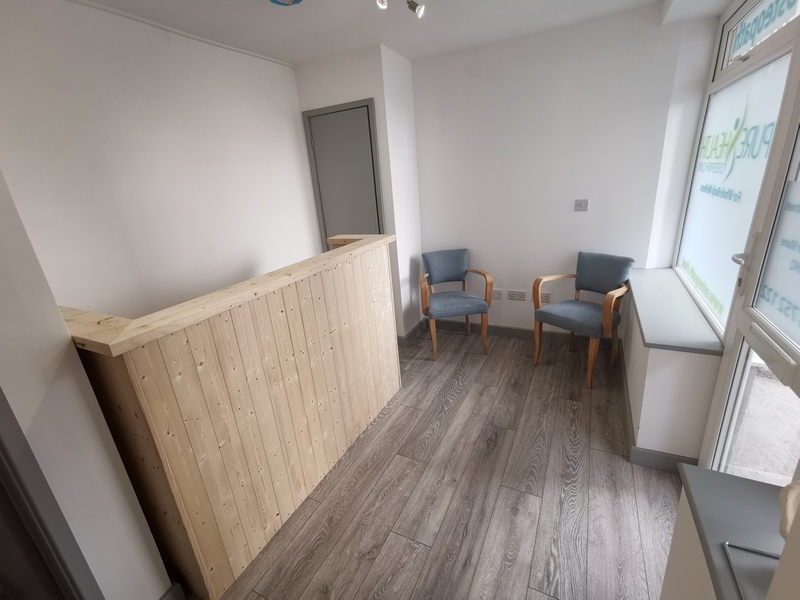 Please see [First Visit to an Osteopath] for more information on what to expect when you visit us. 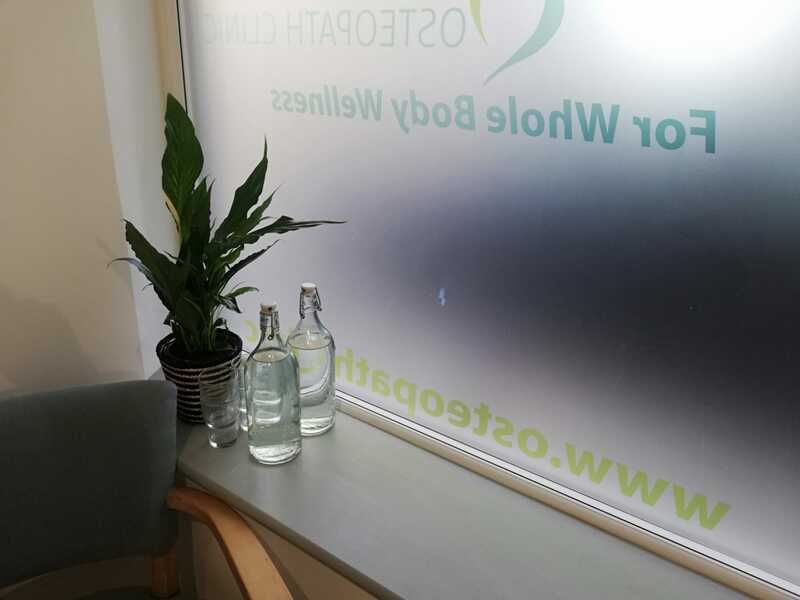 Our Osteopathy clinic is in the center of Worle, Weston Super Mare. On Worle high street. We are easy to get to by car or bus. There are three car park's close by. To find out more about where we are in Weston or to see a map visit our [location page]. Osteopathy is effective treatment for many causes of pain. The human body is complex and pain can be caused by many different structures. We seek the root cause of your pain and treat it. Our Osteopaths are highly trained and capable of identifying many medical conditions, placing you in safe and confident hands.